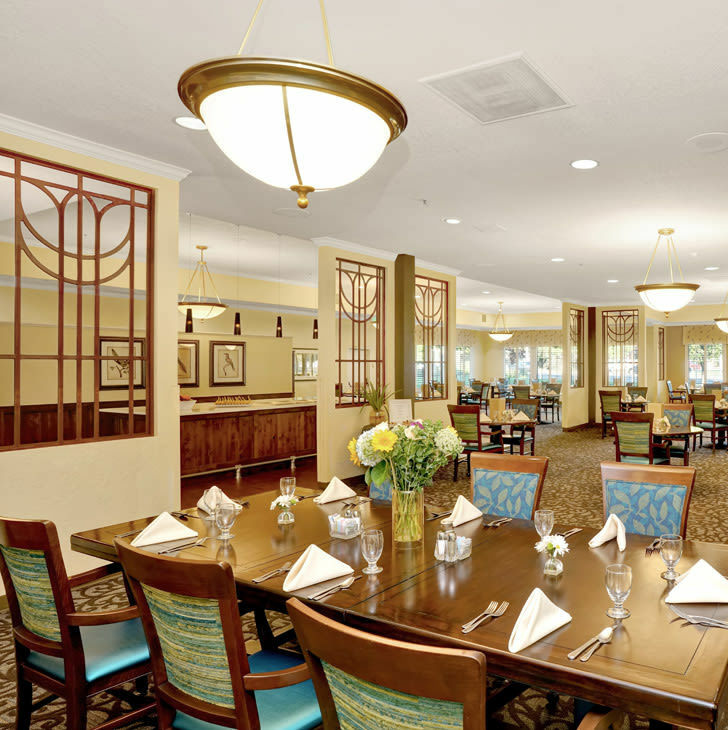 Short term stays are available for seniors who might want a break from chores, a safe place to stay during inclement times of the year, or as a chance to try out the carefree, service-enriched lifestyle and cozy apartments at Cottonwood Creek. Residents who choose a short term stay will enjoy all the benefits and services of the specific lifestyle option that suits their needs. This includes MBKuisine, fitness, social and educational programs, scheduled transportation, housekeeping and laundry, 24-hour emergency response, and supportive services as required. Who knows, you and/or your loved one might find Cottonwood Creek to be the perfect place to stay long term. Scheduling is based on availability at the time you inquire.